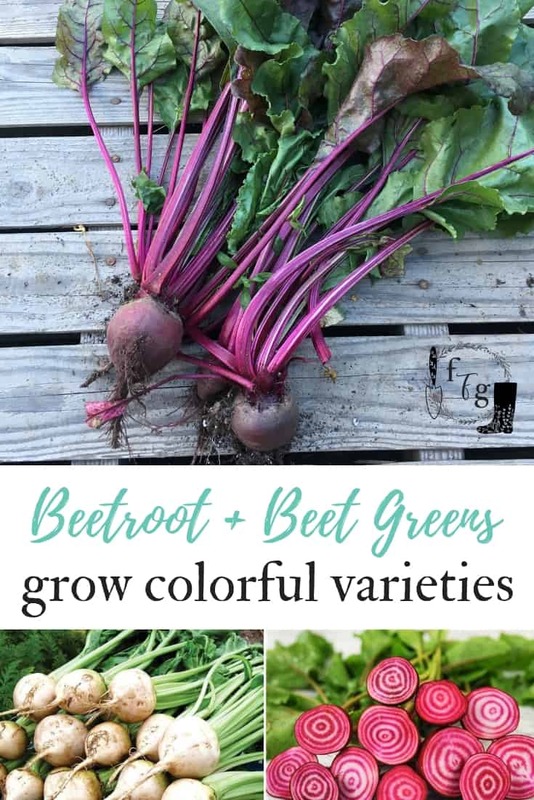 I love beetroot and there are many colorful varieties of beet plants to grow! Beets are delicious roasted, sauteed, boiled with butter, made into borscht. They are are excellent when grown for baby beets. raw in salads, or grated in veggie burgers. Growing beetroots can pose some challenges, I will admit out beets were somehow harder for me to master than others. Most beets are round, but there are certain types like ‘Cylindra’ that are actually long and narrow. These are excellent if you’re growing them for canning purpose as they’re easy to process and slice into small circles. 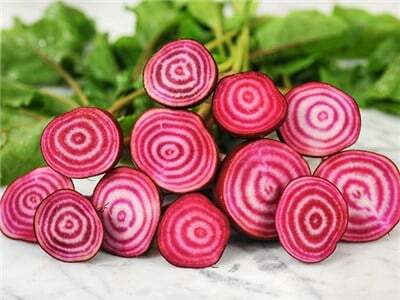 Golden and white beet varieties don’t ‘bleed’ color like red colored beets making less of a mess during preparation. Chioggia, which is also called ‘Candy Cane’ beets has gorgeous rings of pink and white, although less intense earth beet flavor. 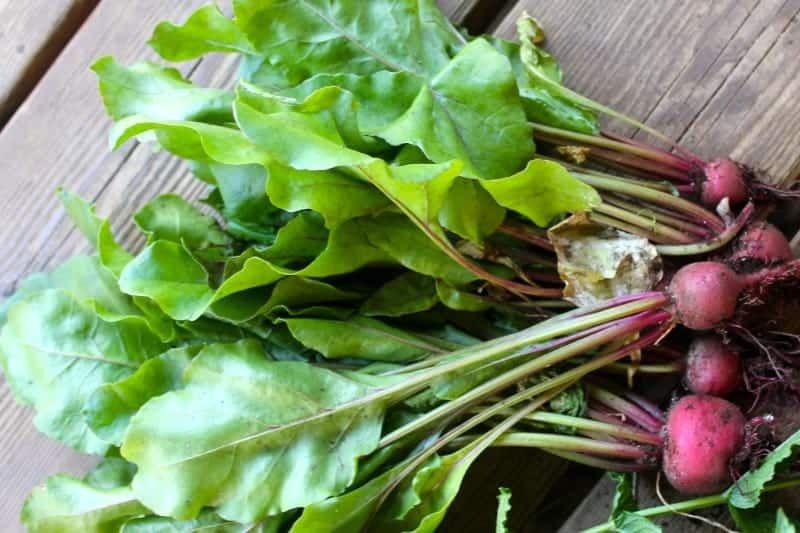 Beet leaves are very nutritious and they offer an excellent extra crop. 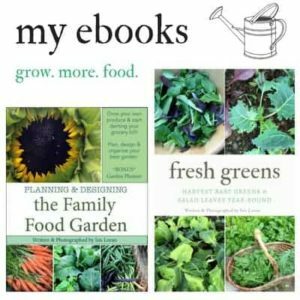 Beets are what I consider crops that are ‘top & bottoms‘, meaning you eat two parts of the plant making a great use of garden space. 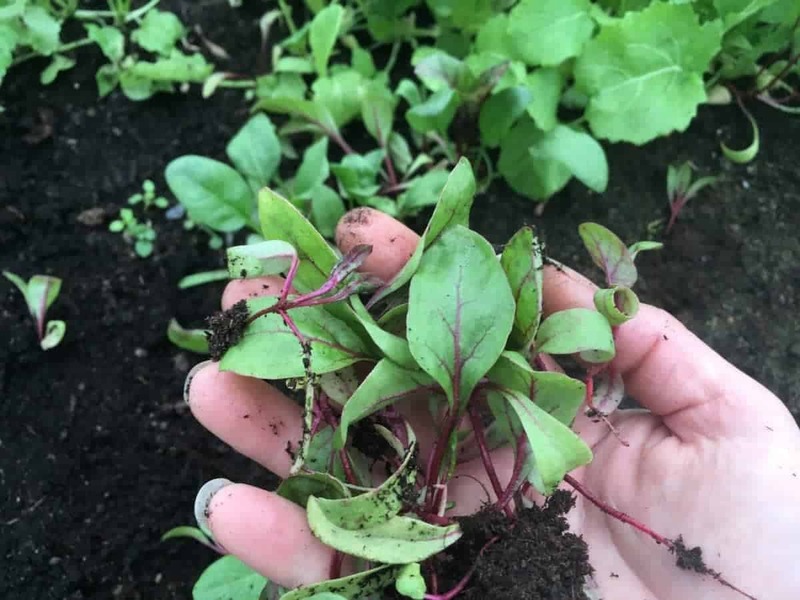 Beet greens taste similar to swiss chard (& they’re in the same plant family, and depending on the beet variety, they will be different in color and taste. 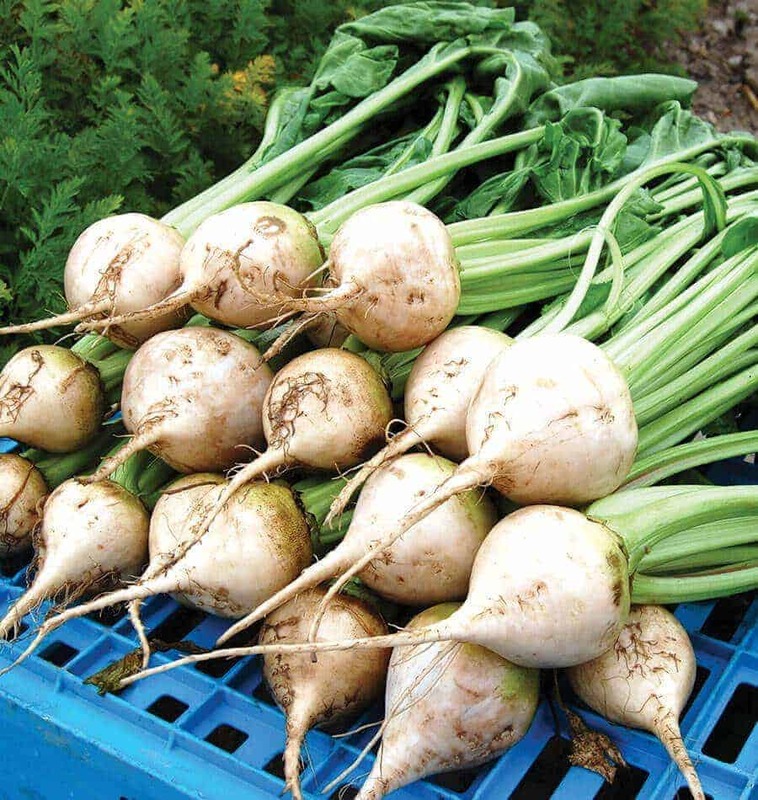 Certain beets like ‘Small Wonder Tall Top’ or ‘Bulls Blood’ beets are grown more for their greens more than the root. Below you can see ‘Chioggia’ beet leaves have less of a red stem compared to other beet greens offering a milder taste. Lutz green leaf is another variety that has green leaves without that larger dark red stems. Beets are a cool season crop that like well drained loose soil so that the roots can form well. 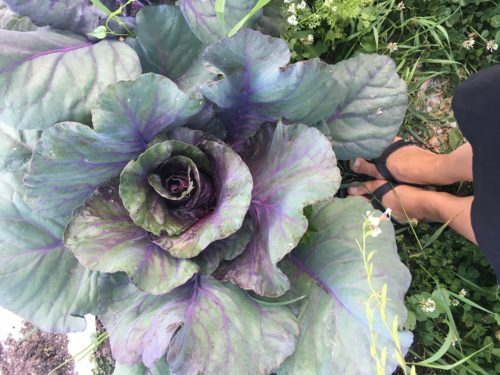 They benefit from organic matter and are sensitive if the soil is too acidic. If your beets develop cankers they need more boron. 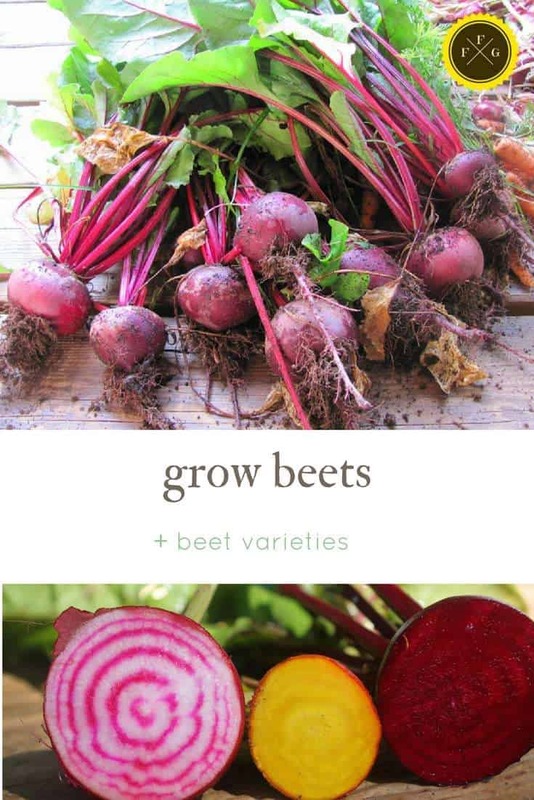 Sow your seeds 1 inch a part and thin to 3 inches for baby beets or 6 inches for larger beets. Harvest times depends on the variety, some baby beets are ready in 60 days, others take 88 days to mature. 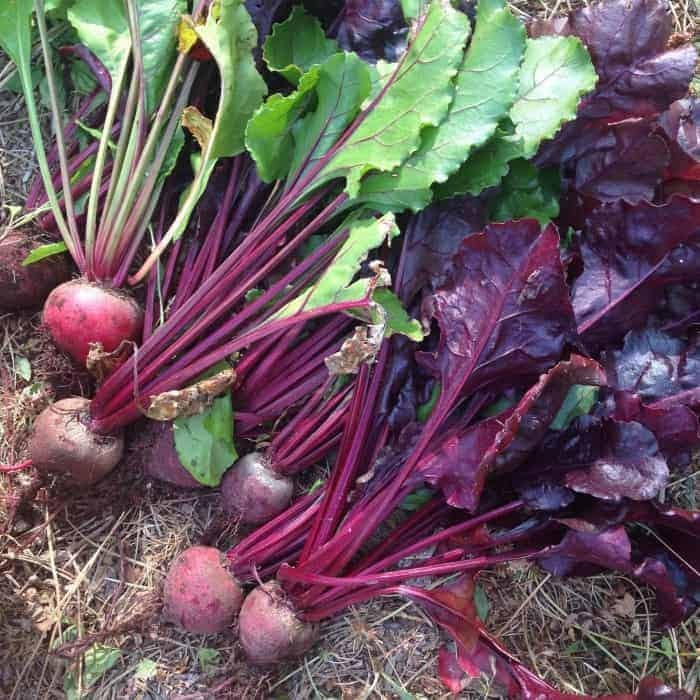 If beets grow poorly try succession planting for fall crops instead of summer and double check soil ph and amendments. 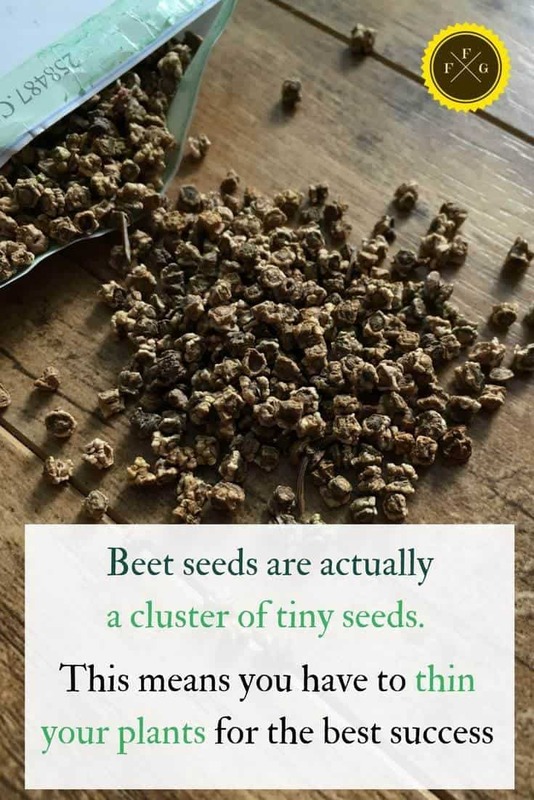 When you grow beets the seeds are actually ‘clusters’ of tiny seeds. That means when you plant a beet ‘seed’ you’ll end up with more than one germinating in the same place. 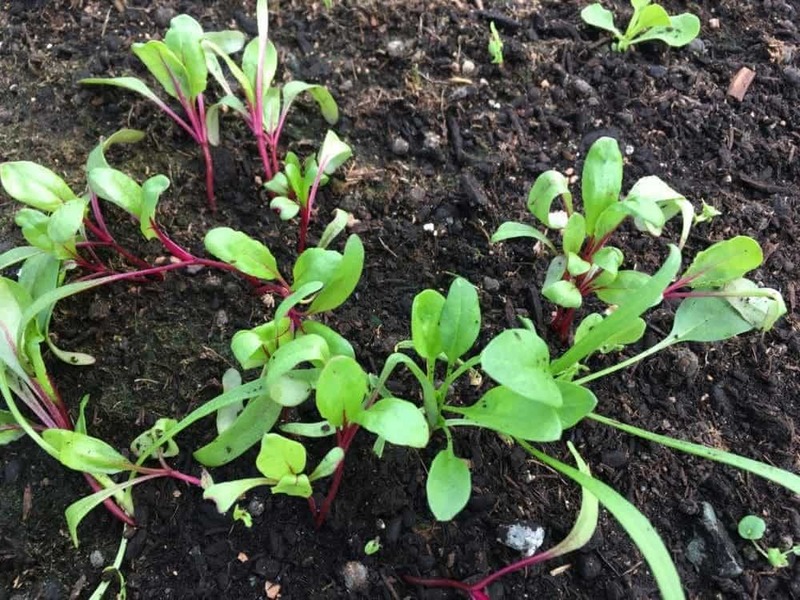 Because the plants will start fighting for space to grow, you need to thin out (which means remove) the beet seedling so one beet plant has the best chance to grow. 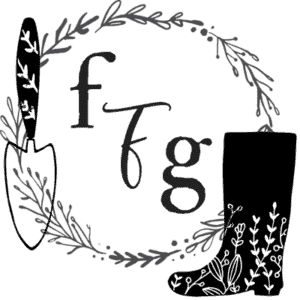 To thin out your beets, try to leave the largest one, which often indicated the best plant vigor, and gently pull the little beet seedling from the ground. Try not to disturb the good one that you want left to grow. 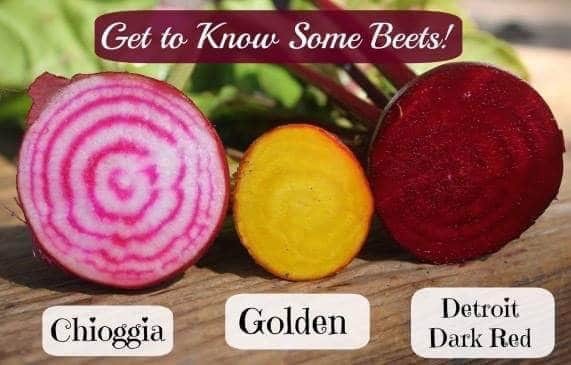 What is your favorite beet variety? 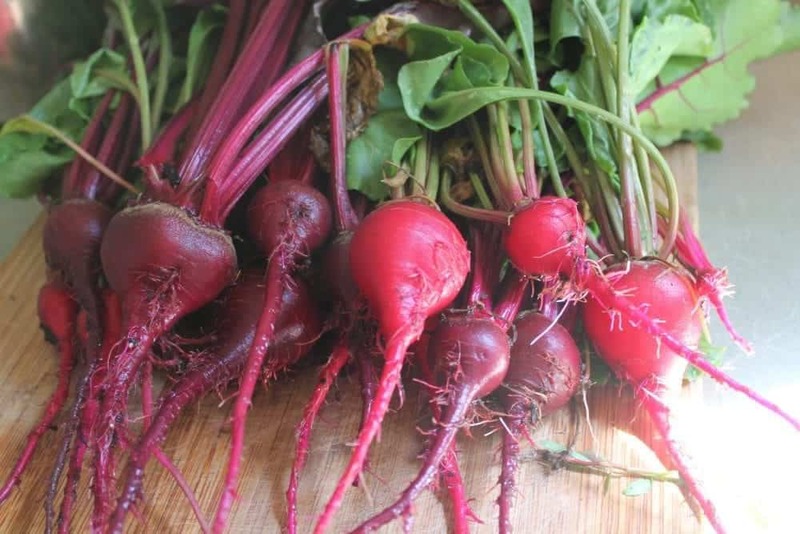 Do you struggle growing larger beets? What is your favorite way to eat beets?